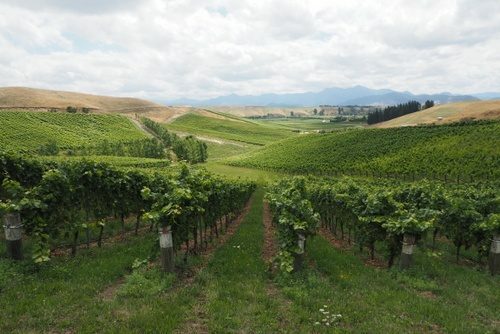 Dave Clouston’s Two Rivers is a great example of a boutique-sized Marlborough winery focusing on making interesting wines from good vineyard sites, while at the same time keeping a savvy commercial hat on. He’s a sole owner and built the business up gradually, starting with no land in 2004. 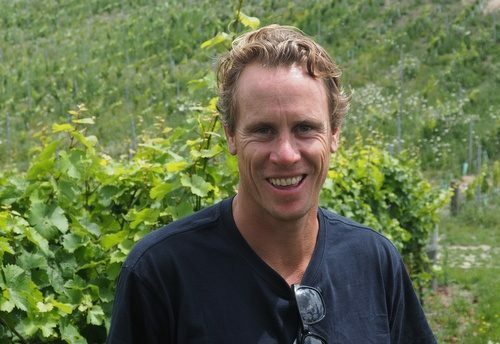 He now has two vineyards of his own and sources from 15 growers. 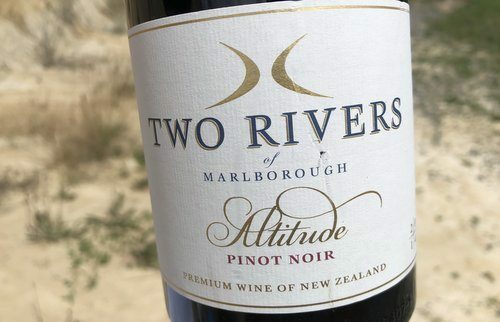 The Two Rivers label is used for the more elaborate wines (15 000 case production), while there’s also the more affordable Black Cottage range (35 000 cases). 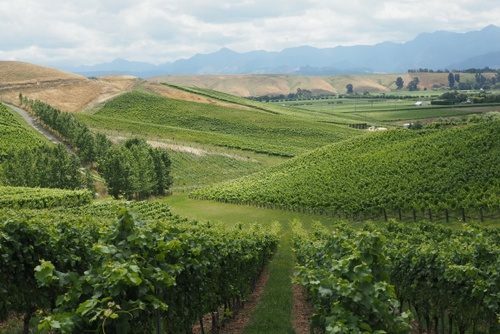 Dave grew up in the Awatere, and moved to the Wairau aged 15 when his folks sold the family Dashwood Farm to Oyster Bay in 1993. 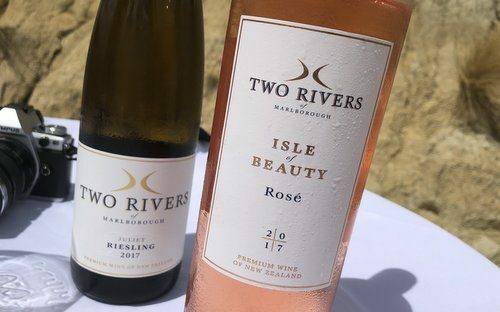 As well as Two Rivers, he also runs the Winos shop in Blenheim, which is one of the two places you can buy really interesting wine in the region (along with Scotch Bar). I tasted with him in the Brookby Hill Vineyard in the Southern Valleys. 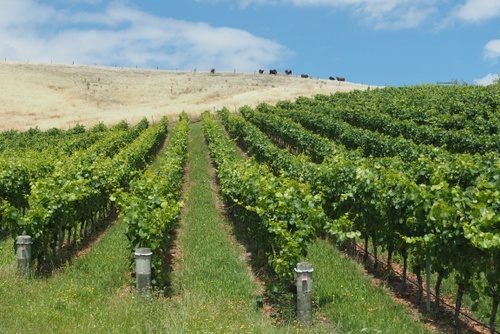 It’s a beautiful hillside vineyard with clay/loess soils, planted in 2000 at a density of 5000 vines per hectare. It’s 10 hectares, with 7 hectares planted, and Dave bought it in 2014. 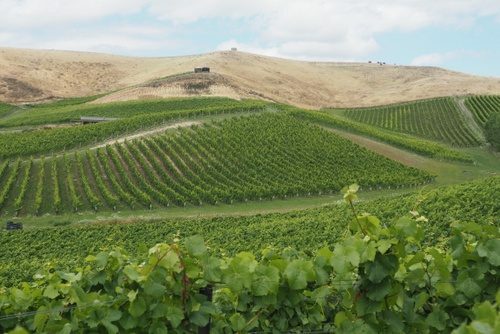 These hillside vineyards can give great quality, but they need careful management. One of the issues is soil movement:when people establish them, they can get a bit carried away with bulldozers, and in an attempt to make pretty contours, move large volumes of soil. The vines in the bit where the soil has moved can really struggle with very low vigour. I was impressed by these wines. They are all really interesting, and they aren’t expensive.